Getting ready to complete your annual recertification and want to join with others to review your observation and coding skill before beginning? 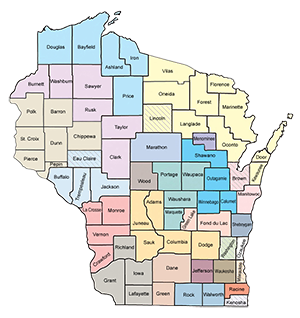 The Wisconsin Training and Technical Assistance Network is providing a virtual training opportunity to support your observation and coding skills prior to annual recertification. Understand the link between effective teacher-child interactions and children’s positive development and learning. Identify and discuss effective teacher-child interactions. Address questions about the CLASS Recertification process. The day of the virtual training you will receive an invitation with the direct link to join the webinar. If you have not previously participated in an Adobe Connect webinar please make sure to allow time to check your system and complete any necessary downloads.